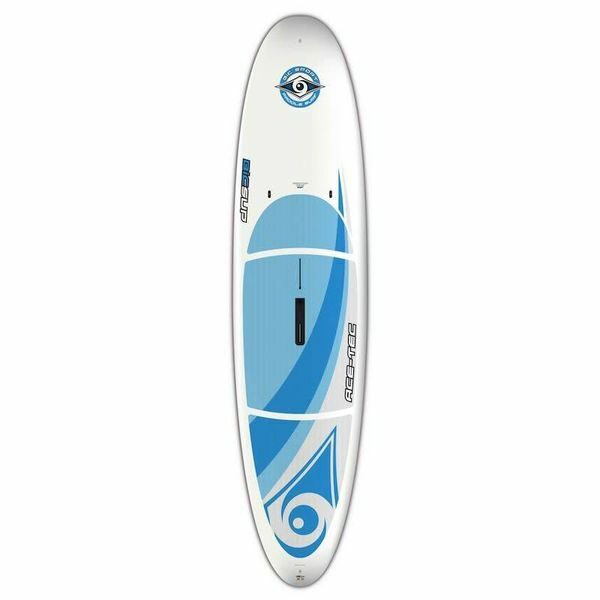 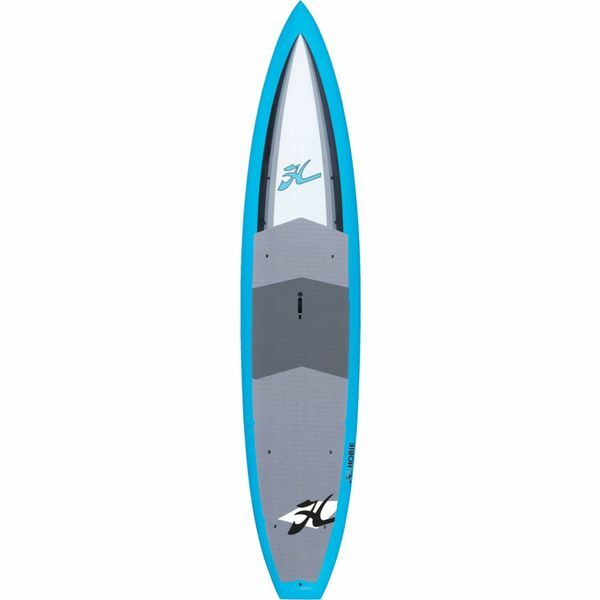 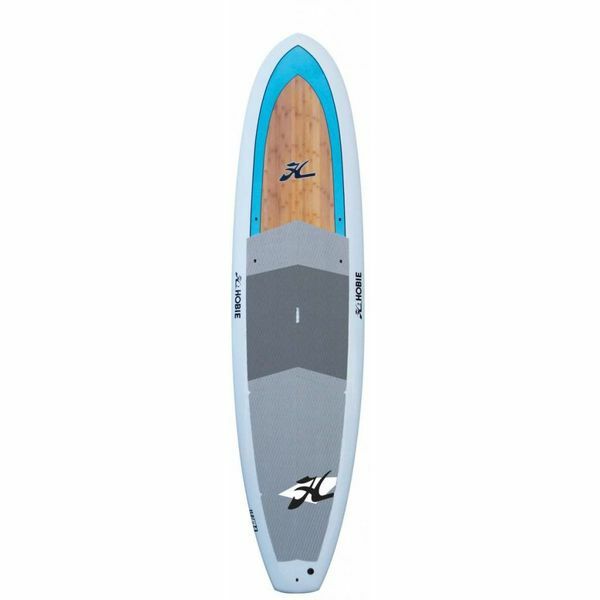 Huge selection of SUP boards (stand up paddle boards) in-stock and ready to ship. 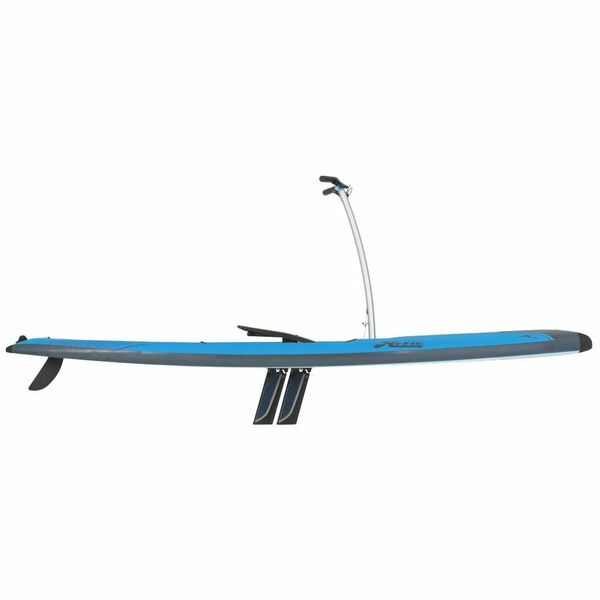 Visit our showroom to see our complete stock of SUP boards by Hobie, Native Watercraft and other top brands. 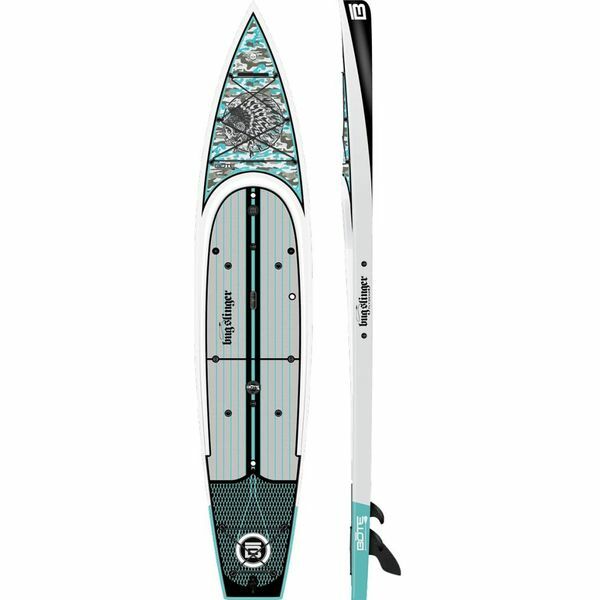 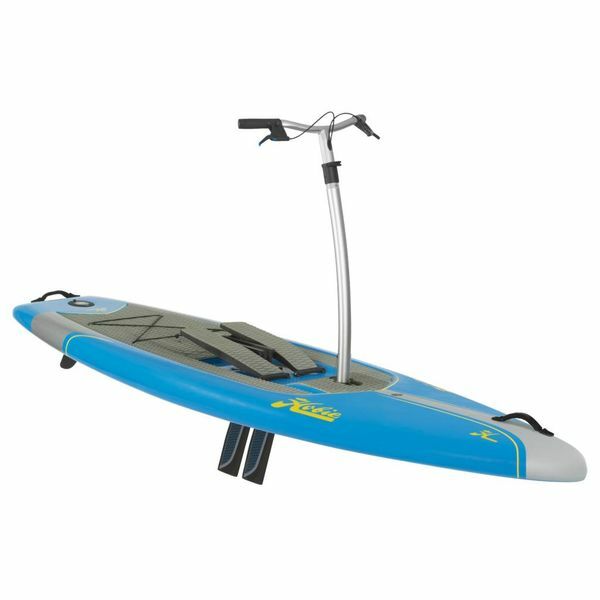 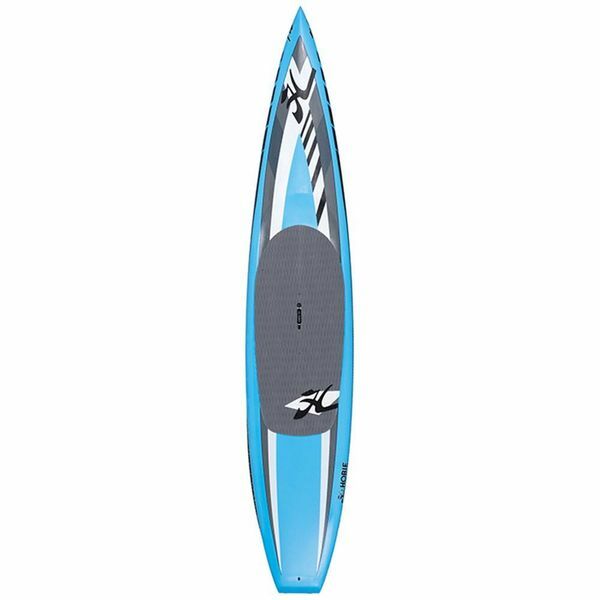 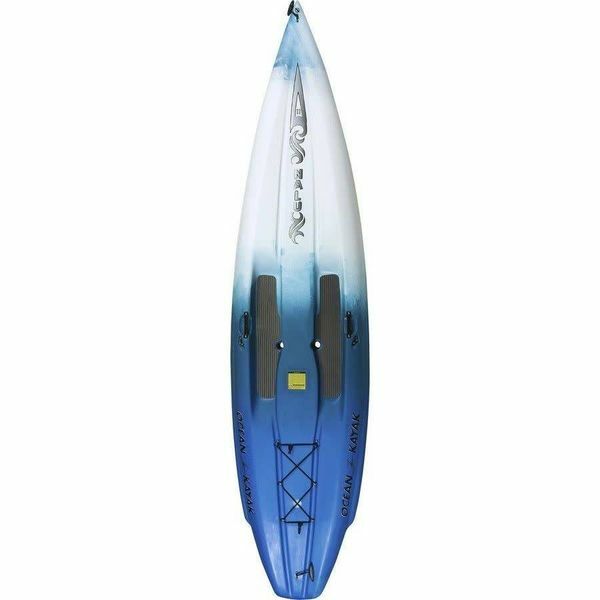 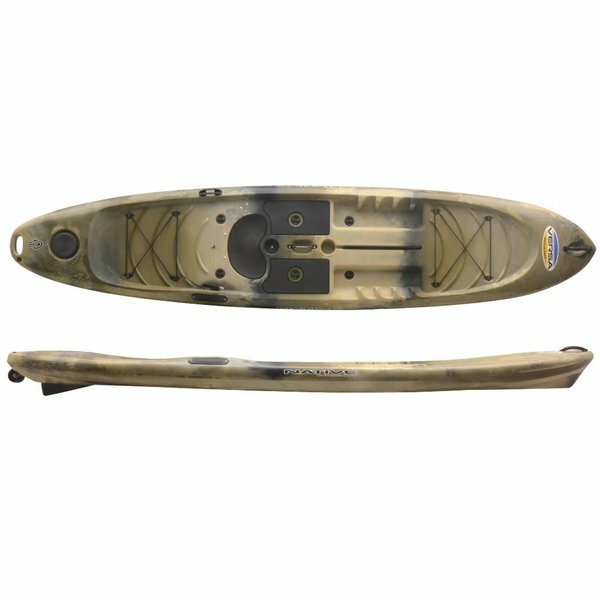 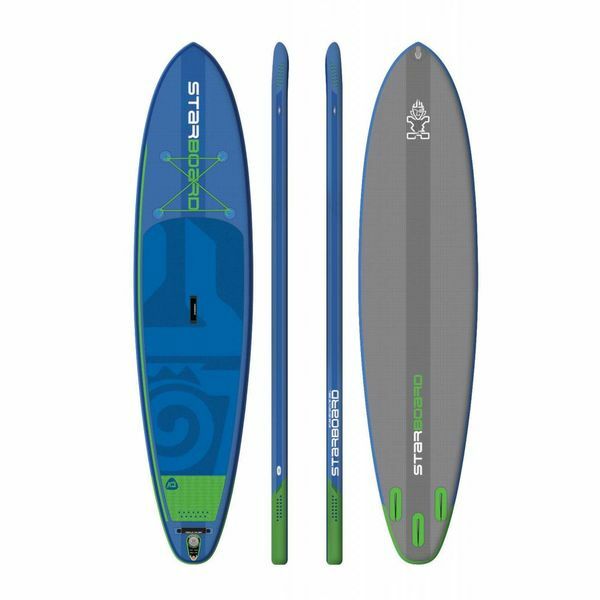 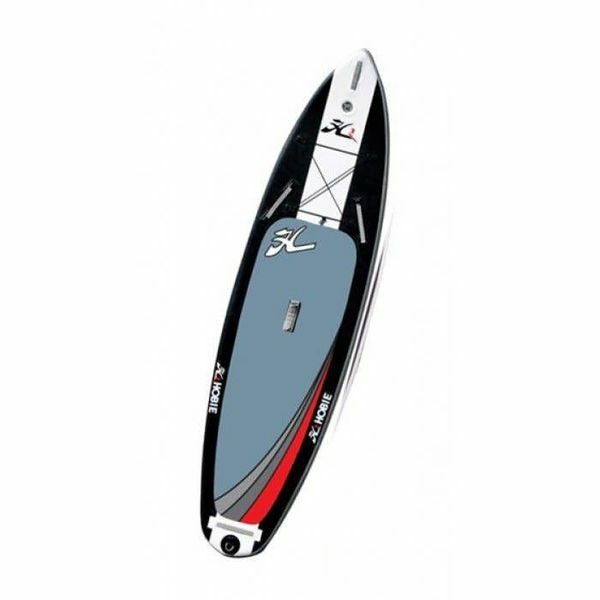 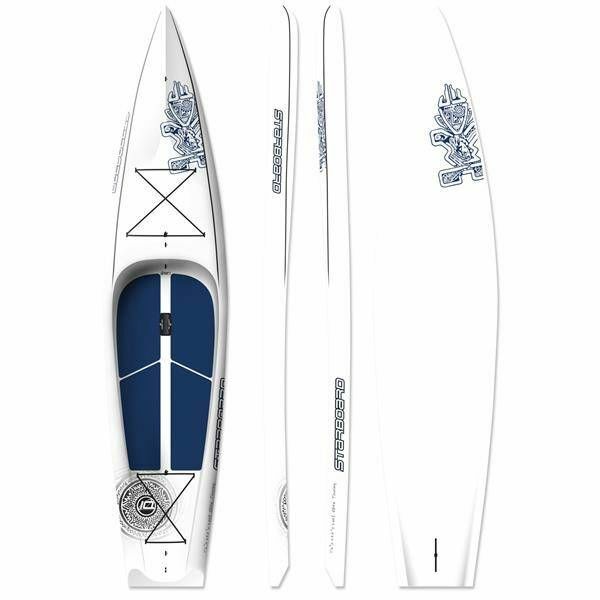 Click to view our complete inventory of SUP paddles and SUP accessories. 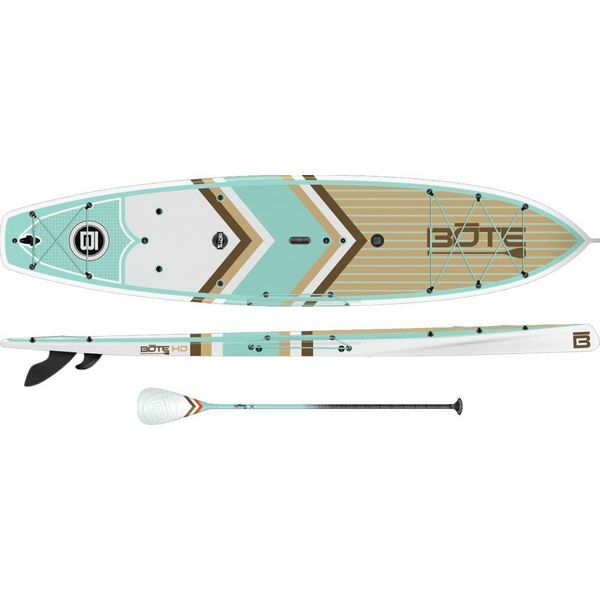 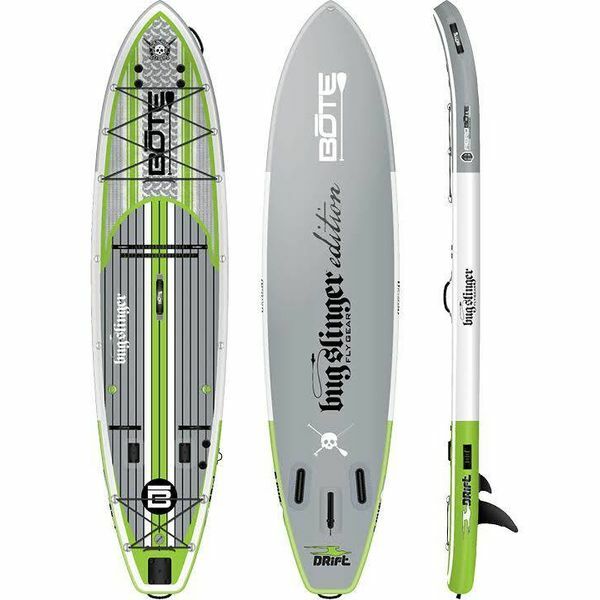 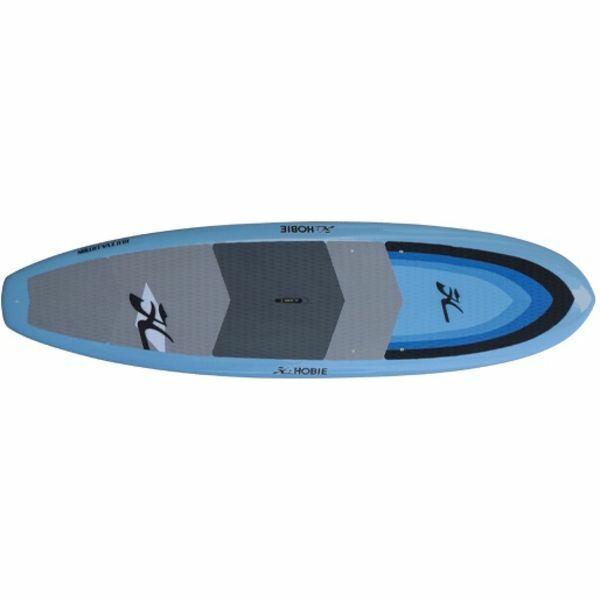 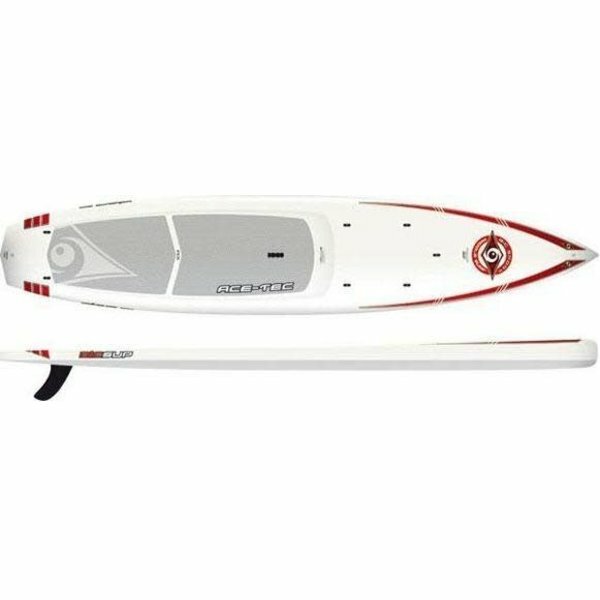 BIC Sport Bic Ace-Tec Performer 11'6"